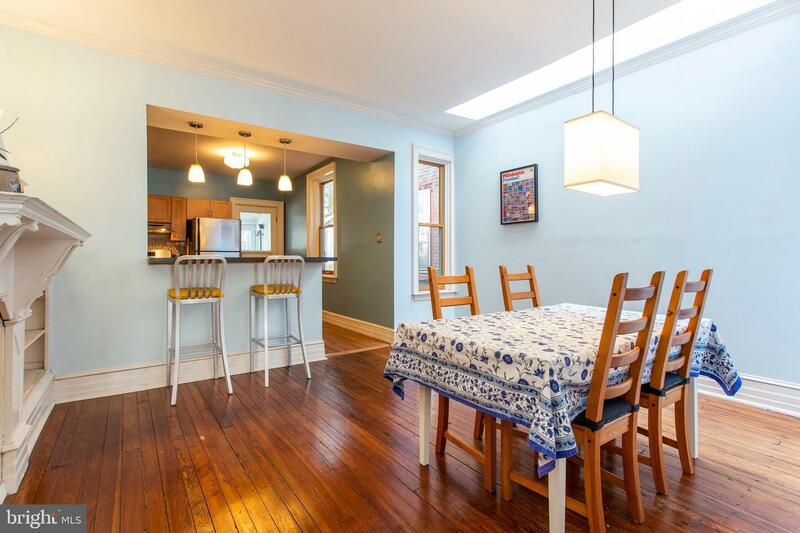 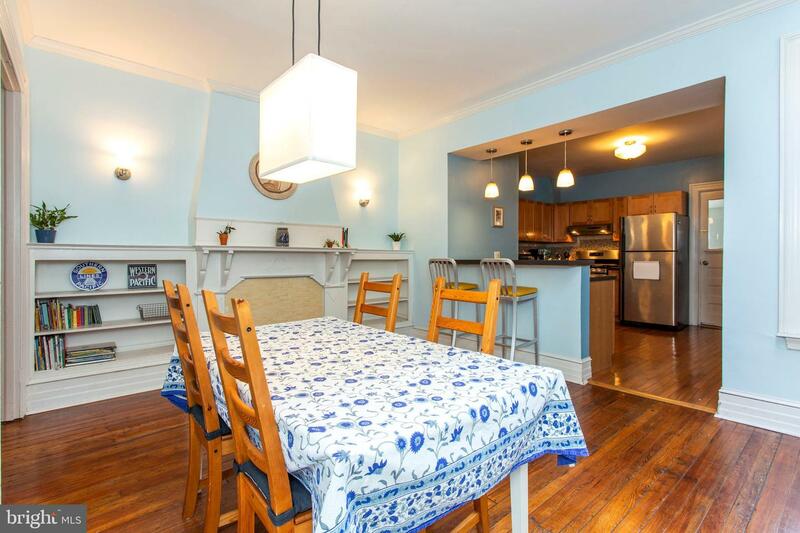 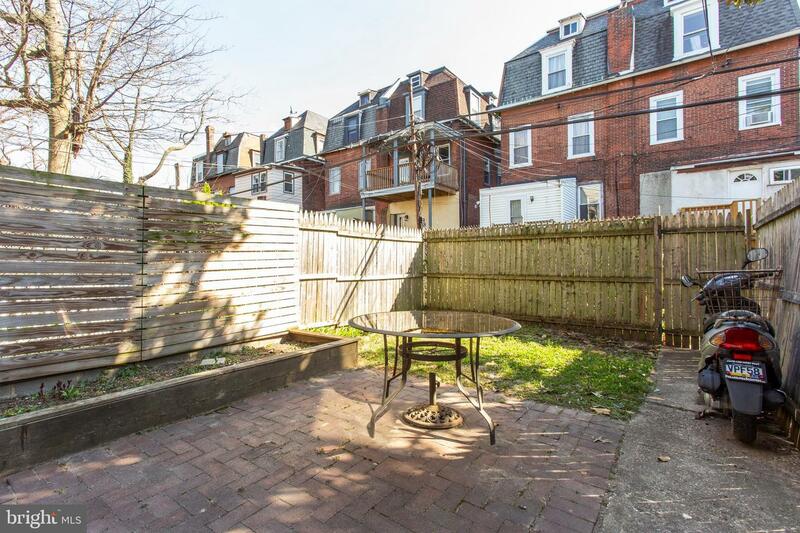 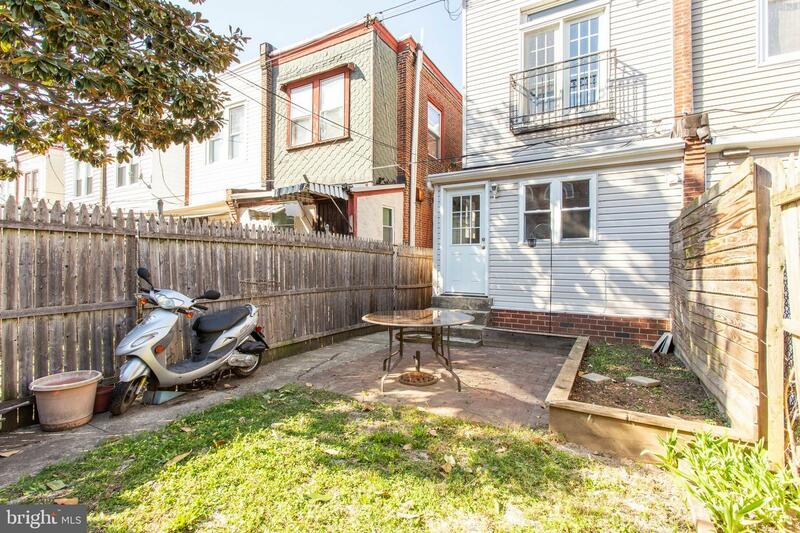 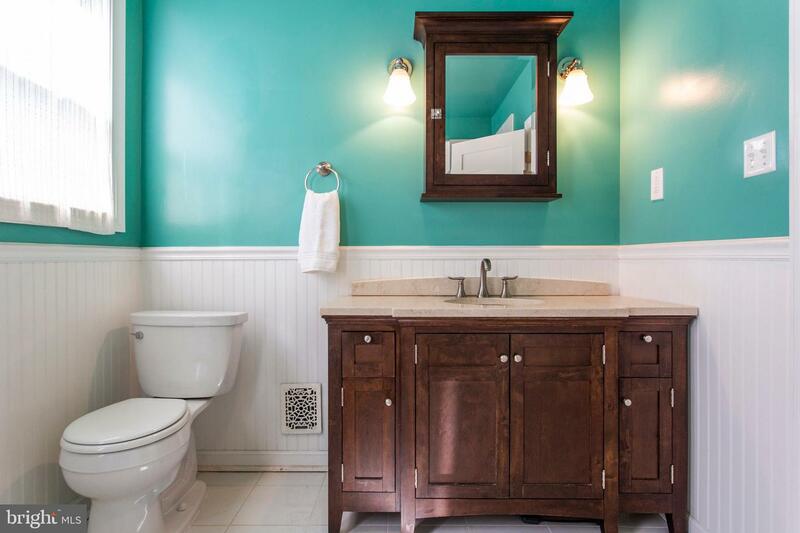 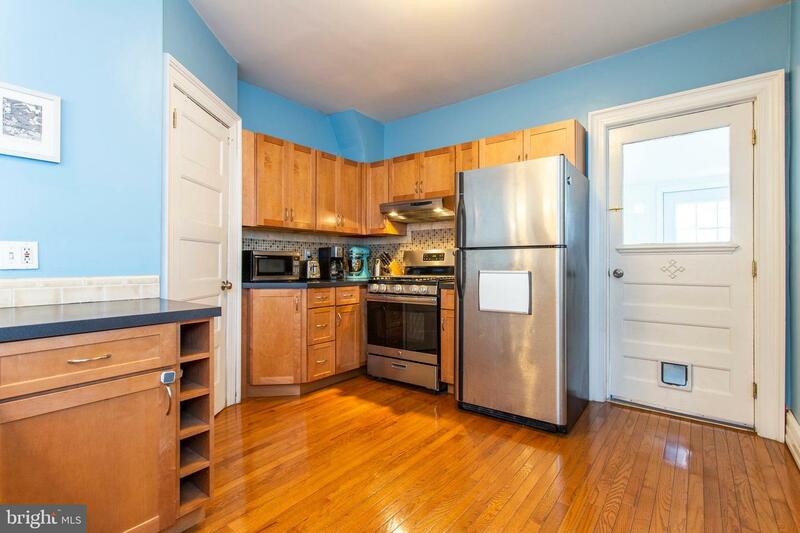 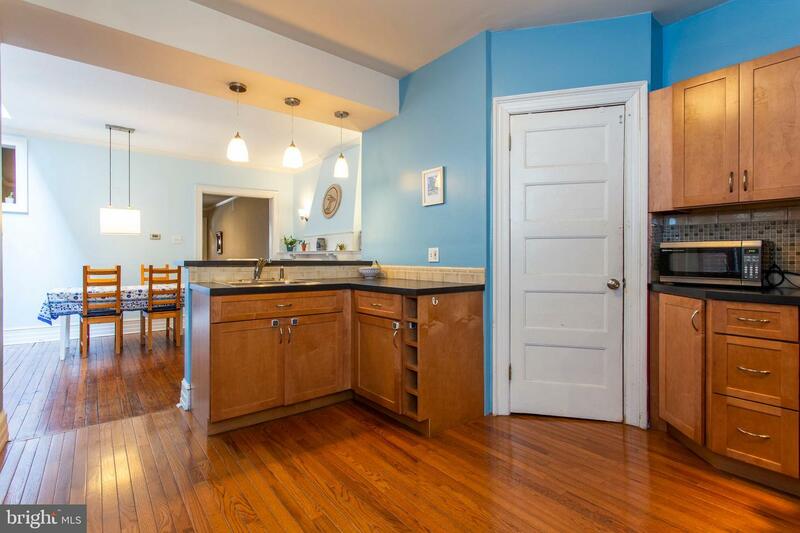 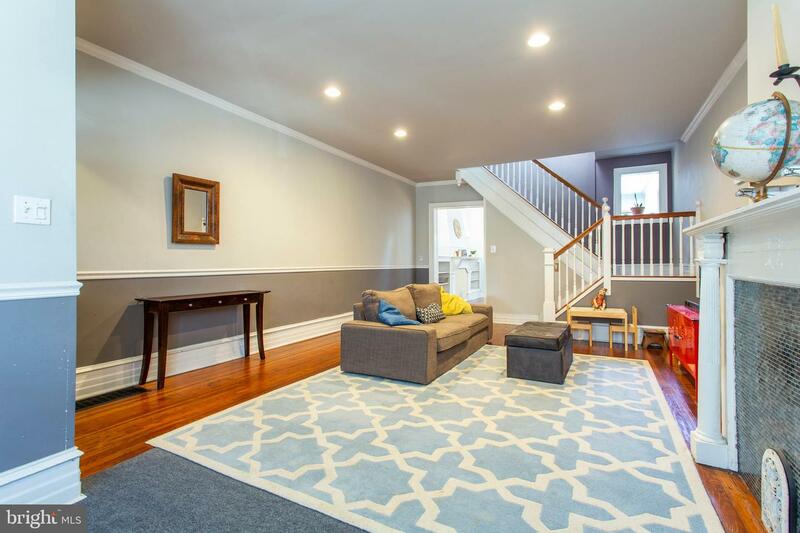 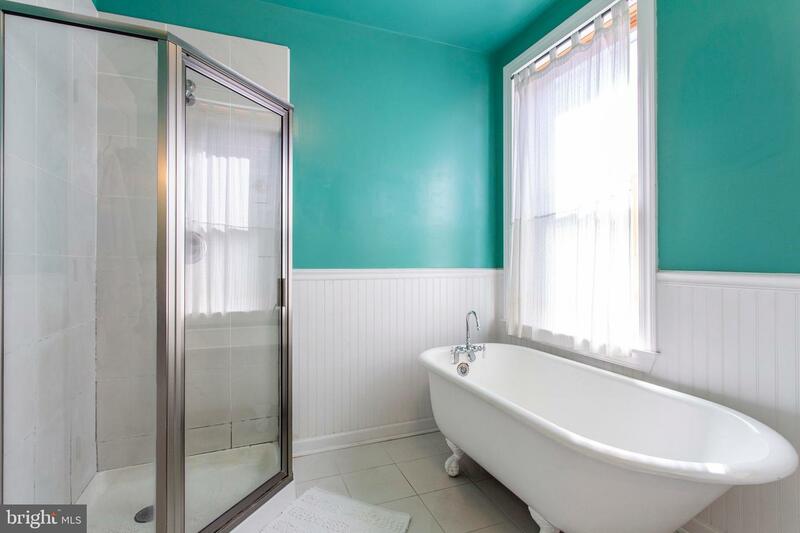 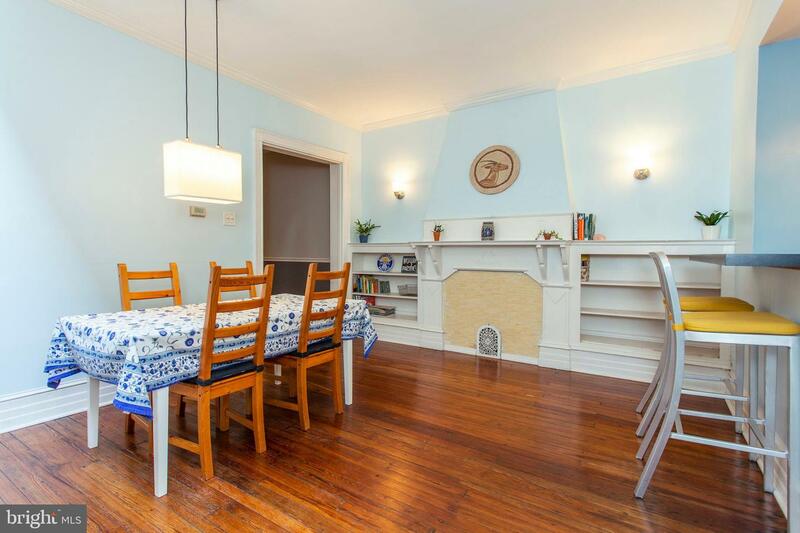 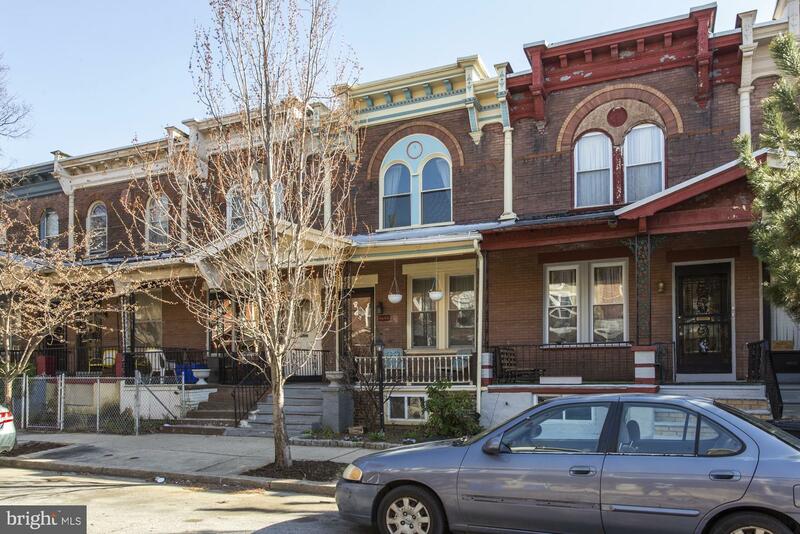 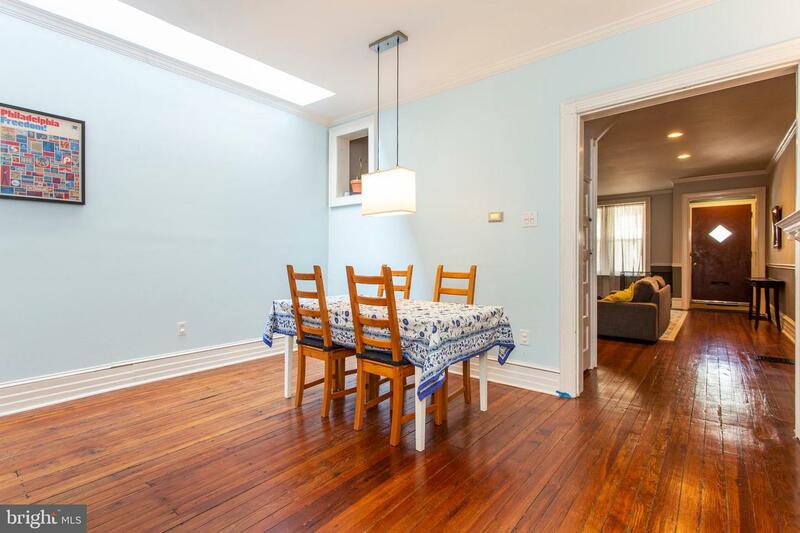 Welcome to 4944 Walton Ave, a quintessential West Philly house on a beautiful tree-lined University City block with 3 bedrooms, 1 bathroom, 1,700 square feet of living space, and charming original details throughout. 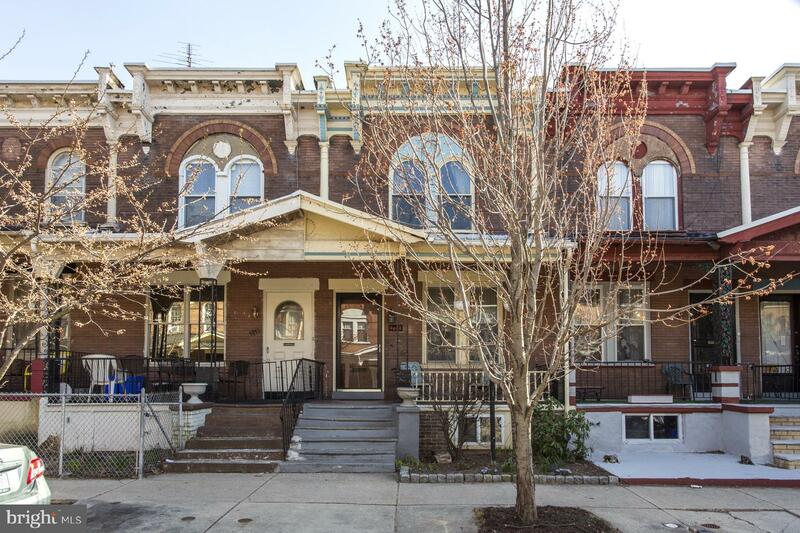 Covered front porch greets you as you enter through the storm door with tiled floors, exposed brick, and hooks to store your jackets to find beautiful pine floors throughout and gorgeous staircase. 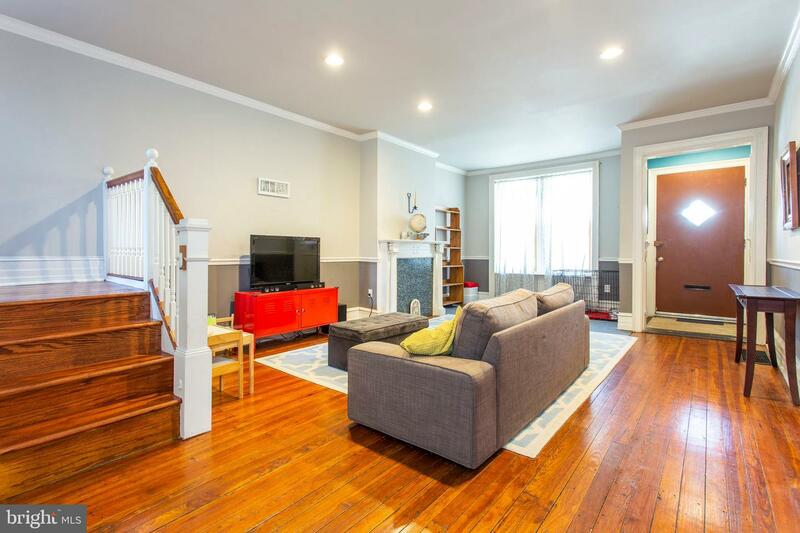 The living room is spacious and features a decorative fireplace. 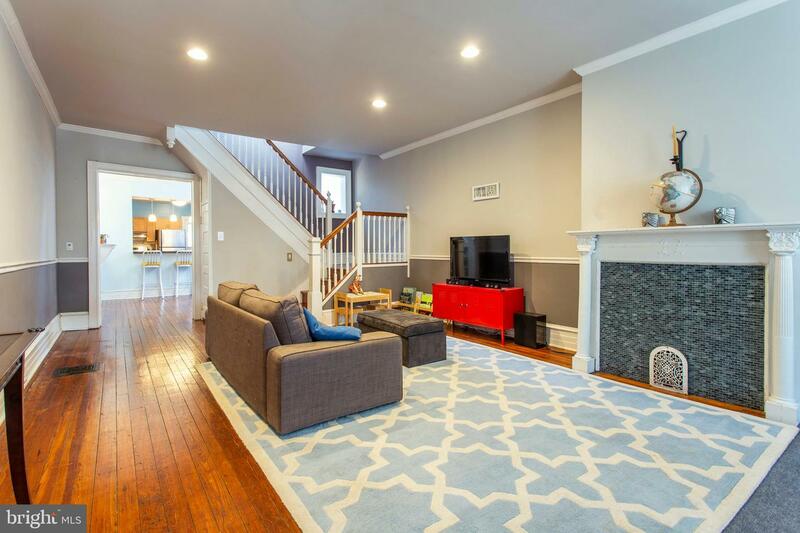 Carrying on to the dining room, with second decorative fireplace flanked by built-in shelves, opens up into the updated kitchen the perfect place for entertaining! 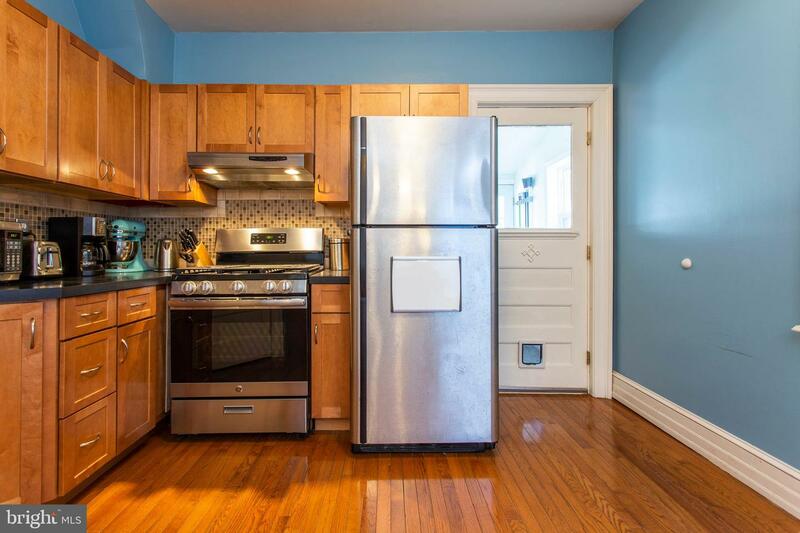 In the kitchen, fall in love with the beautiful cabinetry, stylish mosaic tile backsplash, breakfast bar, and stainless steel appliances. 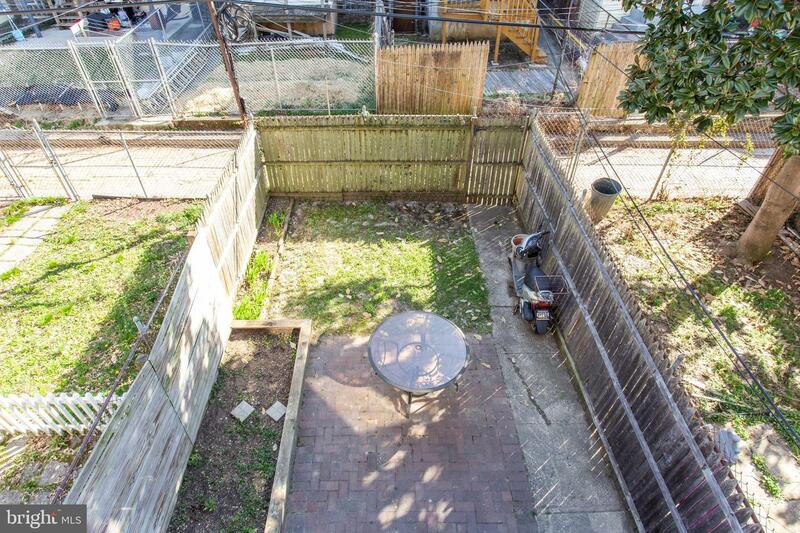 Carrying on to the Laundry room, with front loaders, leads to the nicely paved and landscaped rear yard! 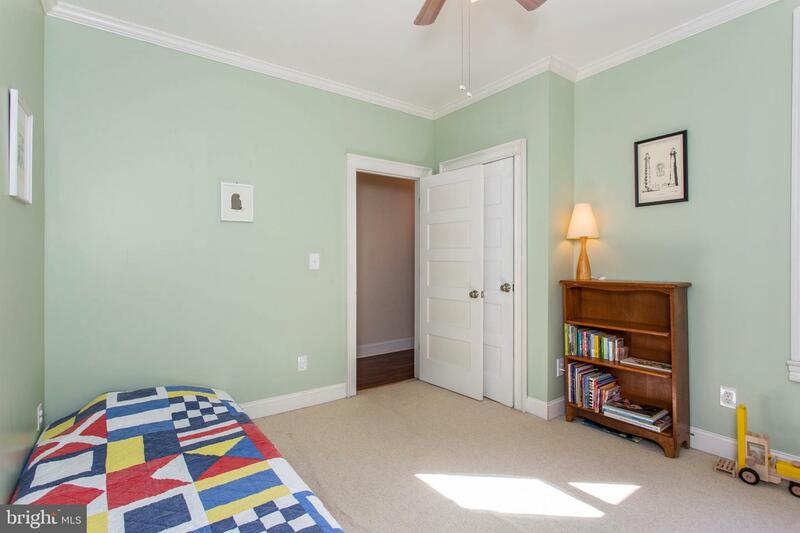 Upstairs, find three bedrooms and a full bathroom. 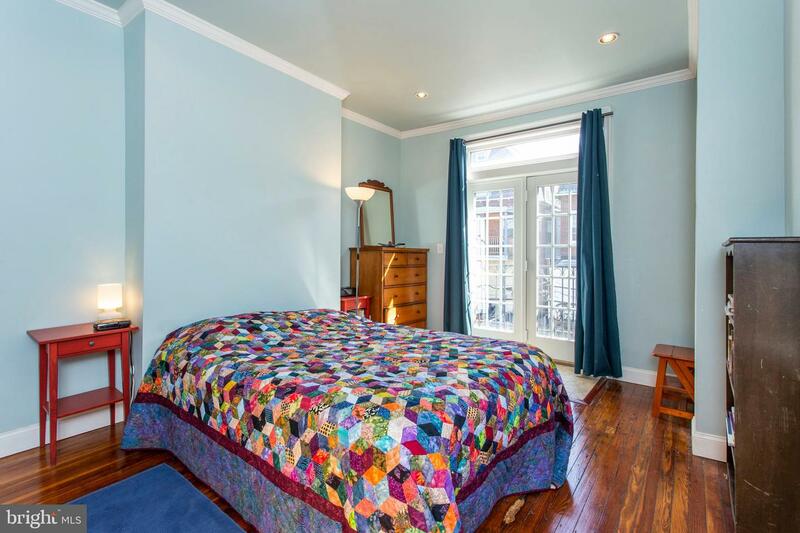 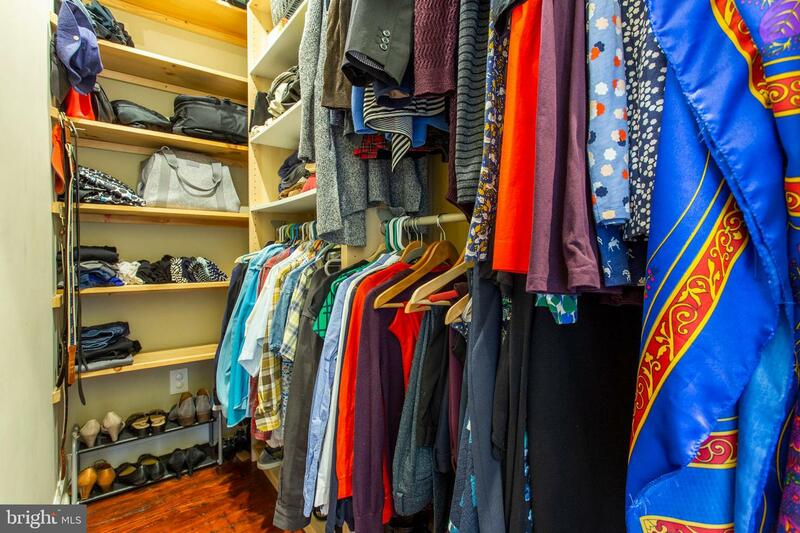 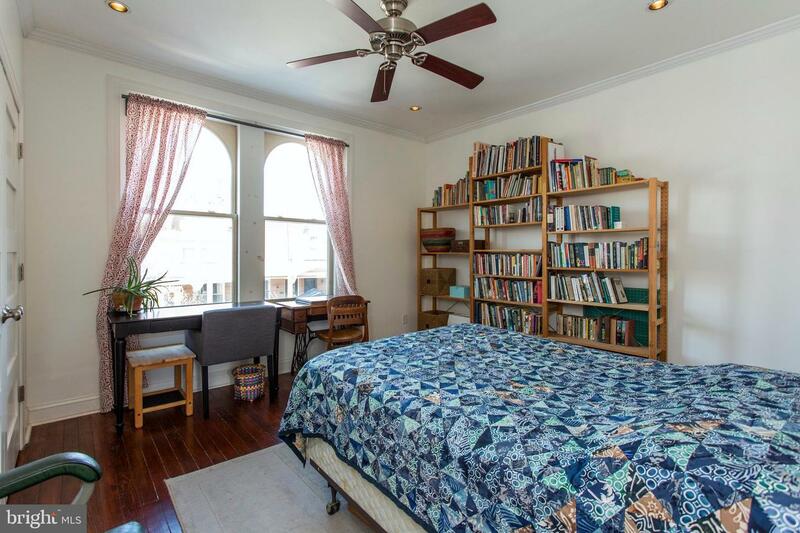 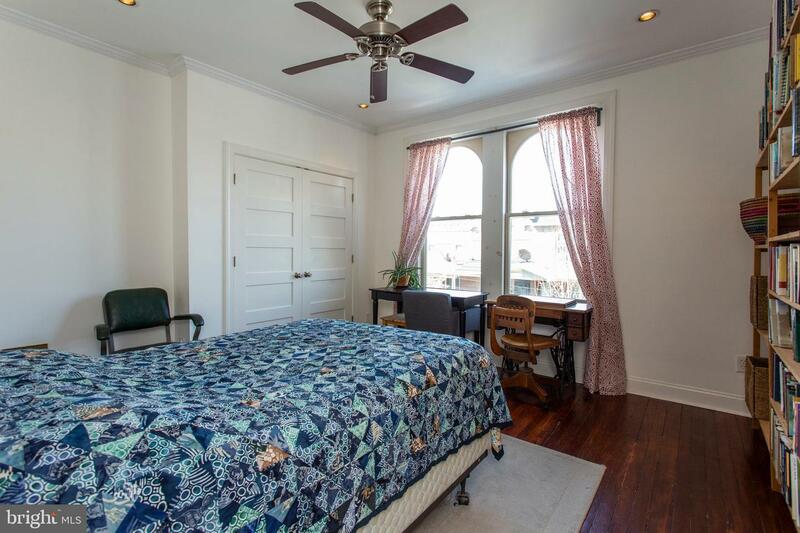 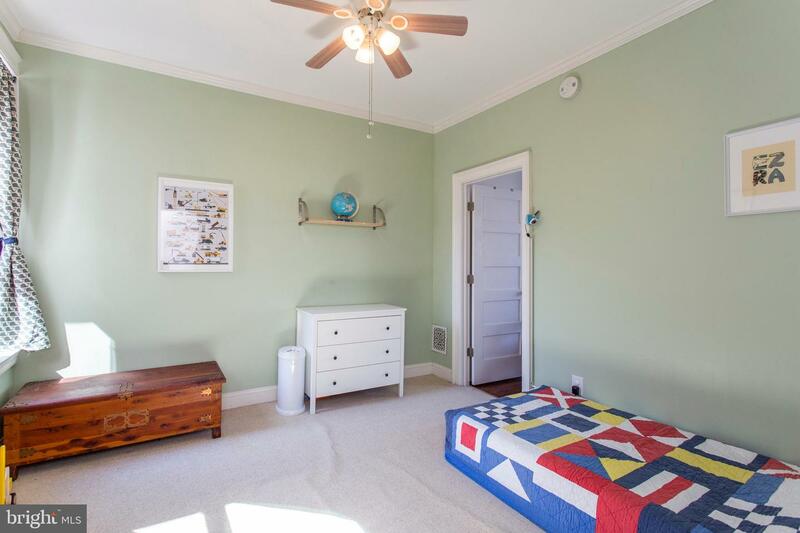 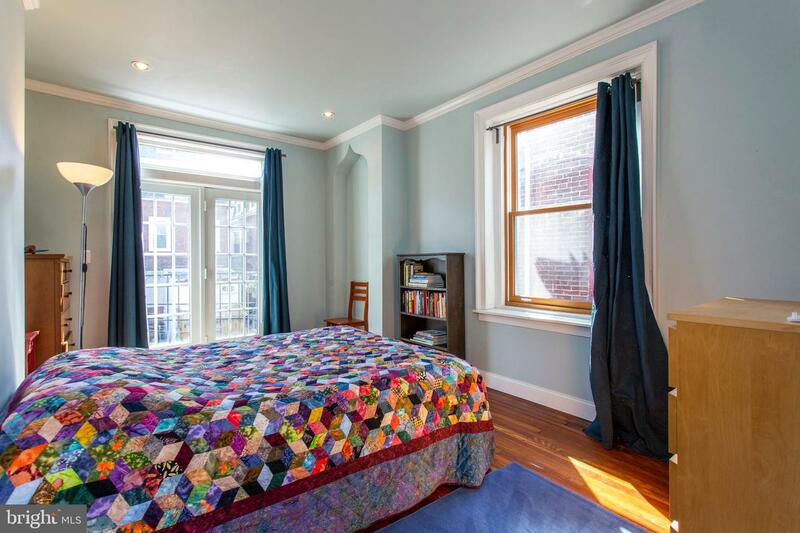 The master bedroom with Juliet balcony is spacious and offers a huge walk-in closet! 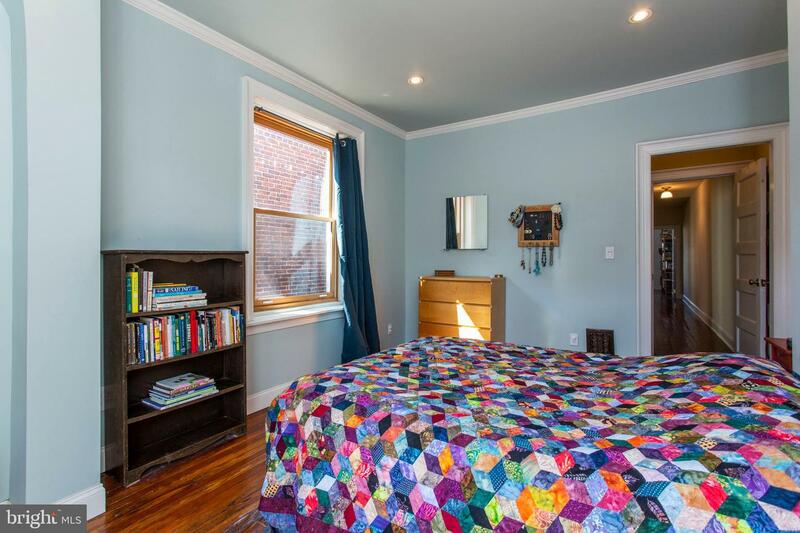 Two more spacious, light-filled bedrooms; and expanded bathroom with clawfoot tub and stall shower complete this home. 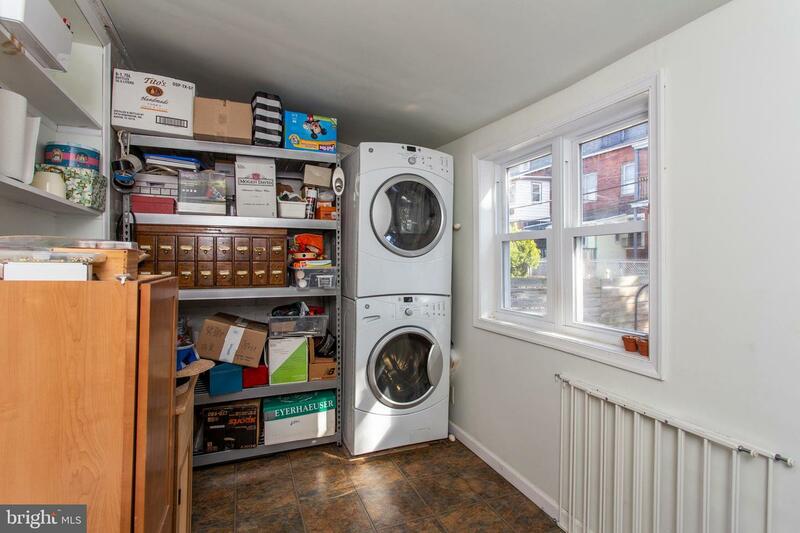 All this, plus, there is a large basement for additional storage and workshop area. 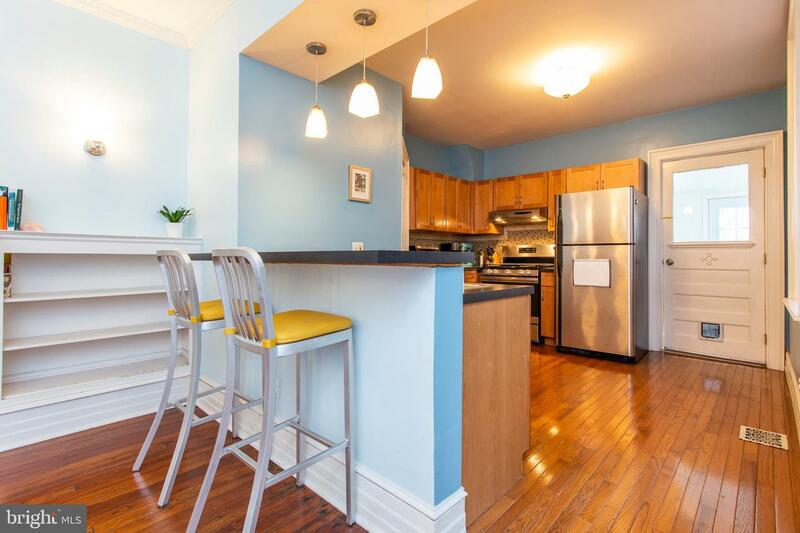 4944 Walton Ave is walking distance to the Mariposa Food Co-op, Dock Street Brewery, Dahlak, and much more. 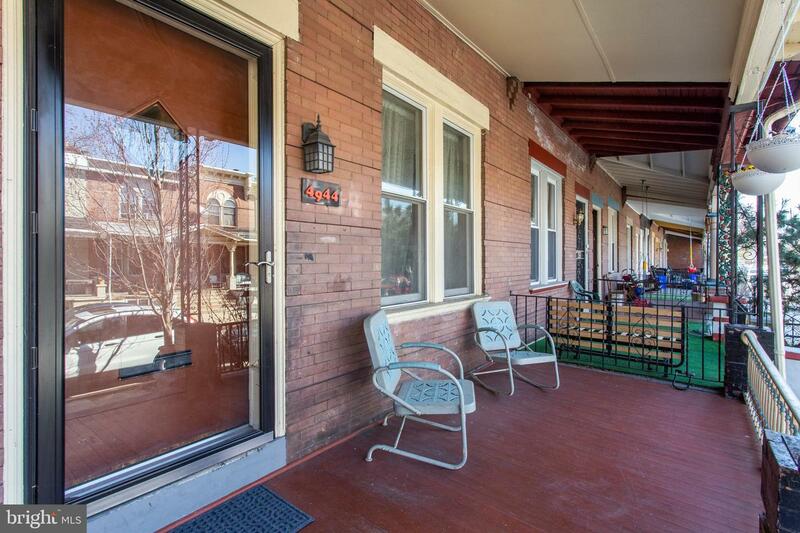 Do not miss your opportunity to own this wonderful row home in an ideal location in Cedar Park.